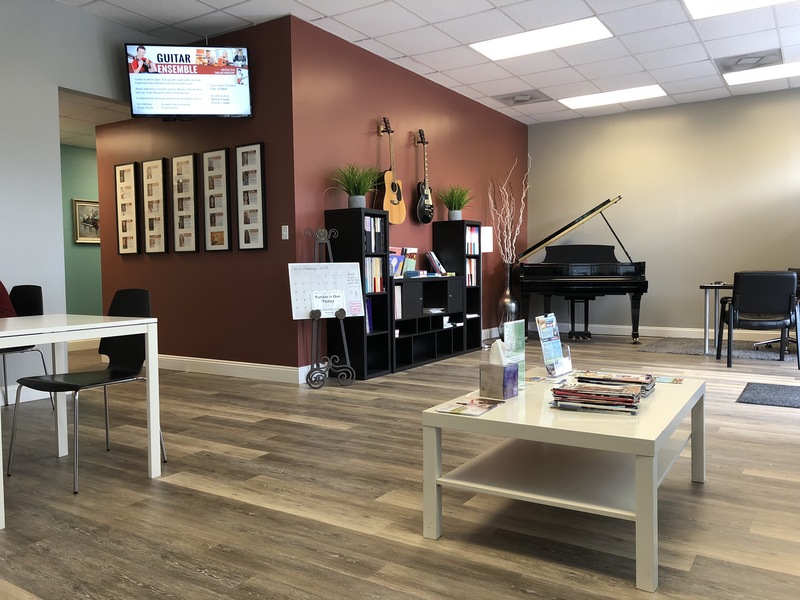 With over 500 students and 25 teachers, Creative Keys Music School is Pinellas County’s largest center for music education. Our experienced, friendly instructors love teaching students of all ages and levels and helping them discover the world of music. 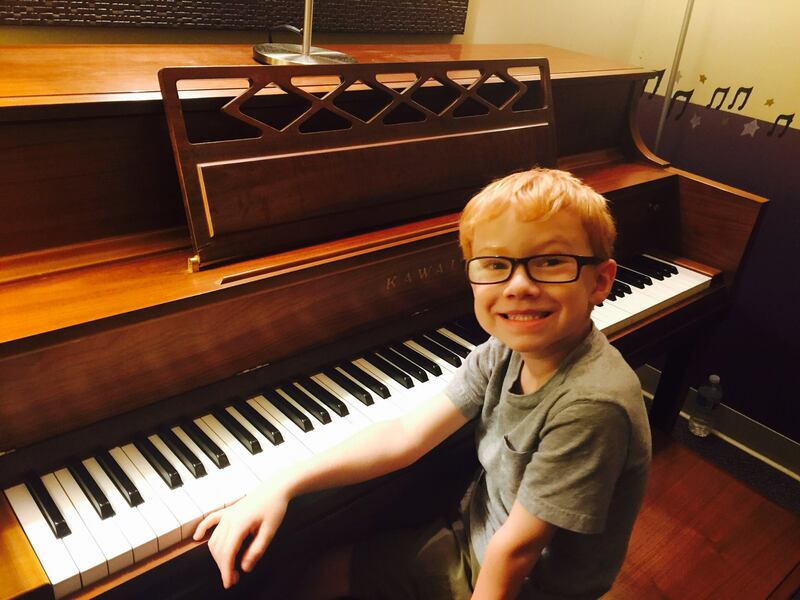 Creative Keys students LOVE performing up to 4 times per year in recitals and performance parties - it's so much fun and helps students with goal setting while enjoying increased confidence! 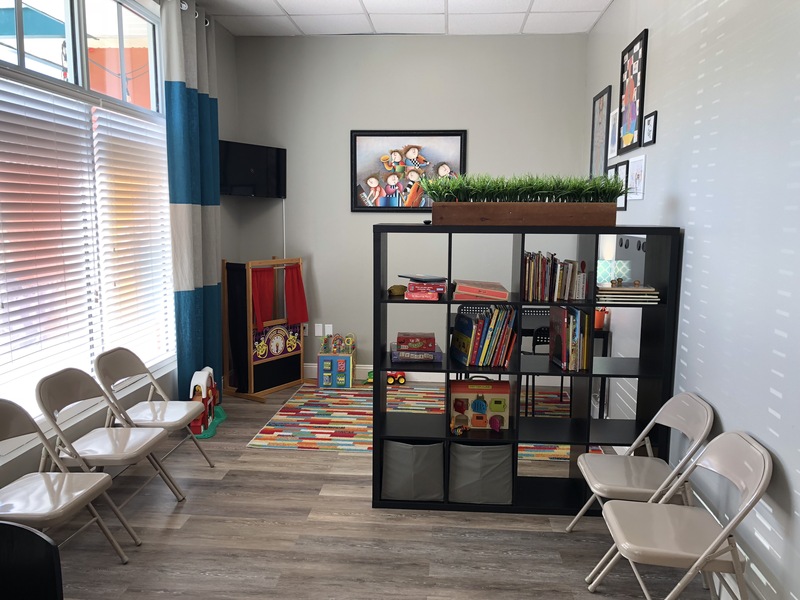 Private lessons are offered on Piano, Guitar, Voice, Violin, Drums, Percussion, Bass, Ukulele, Flute, Clarinet, Saxophone, Bassoon, Oboe, Cello, Mandolin, and Banjo. Our teachers hold various credentials, including Bachelor or Master degrees, professional teaching certificates, memberships in the National Guild of Piano Teachers, Music Teachers National Association, and extensive performance experience. Most importantly, they are patient and friendly and strive to get to know you and your unique goals on your instrument. To learn more and view teacher profiles, please visit www.CreativeKeysMusicSchool.com or www.facebook.com/creativekeysinc. 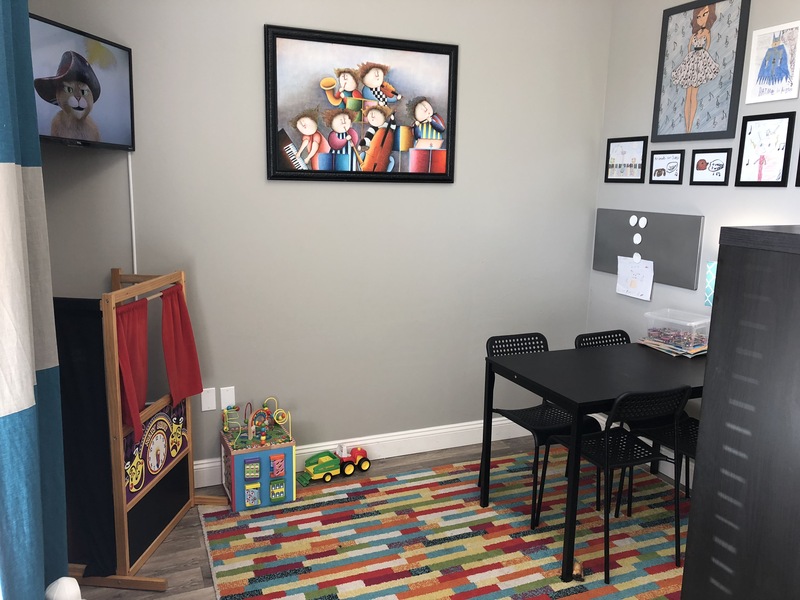 We'd also love to meet you and give you a tour of our facility (hours Mon-Fri 1-8pm, Sat 9:30-3:00, and Sun 1-6) so feel free to stop in at 1602 Virginia Street, Dunedin (next to Frank's Pizza)! Seeing a student light up with excitement when they've learned something new or mastered a piece is so amazing! It's also wonderful to listen to students perform in our recitals, which are held at least 4 times per year. Watching students make progress each time they perform, and witnessing the pride they feel, is amazing! The school has great teachers who have really worked with my grandchildren to build upon their musical talents. Our instructors have degrees from a variety of universities, including University of Tampa, University of South Florida, University of Florida, University of Miami, and more. Several teachers are certified by the state of Florida to teach various grade level ranges. Private lessons are month to month with no semester or annual commitment. Tuition is $30 per half hour weekly lesson and is payable on a monthly basis, in advance. Teachers collect tuition directly from the student. Creative Keys Music School opened in 2002 with a goal of providing top-notch music education for the community. Since then, the school has grown to an active enrollment of over 500 students and 25 teachers. We have had the pleasure of introducing thousands of students to the world of music over the past 17 years. 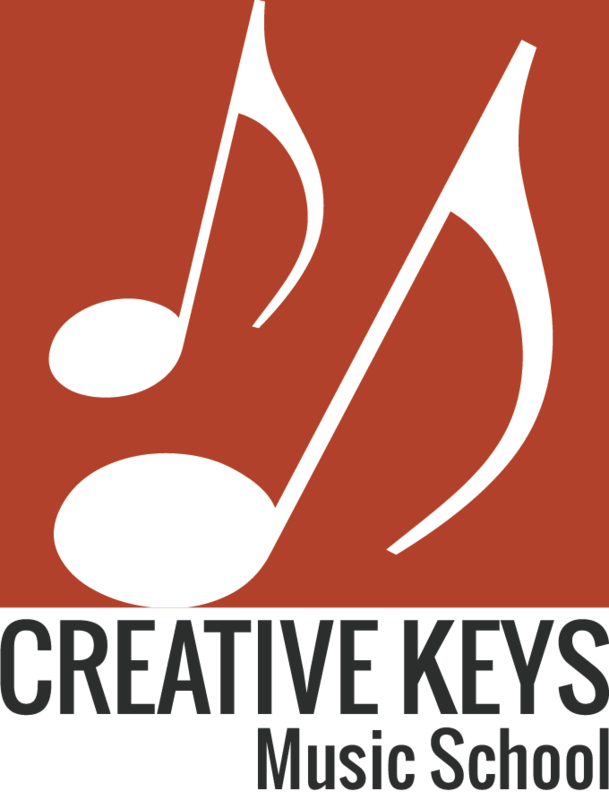 Creative Keys instructors work with students ages 5 to Adult, beginner to advanced.